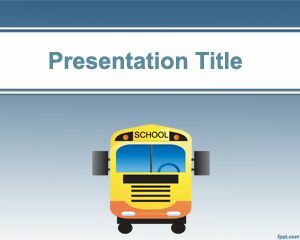 Teachers PowerPoint template is a funny template that we have designed for your teaching needs. 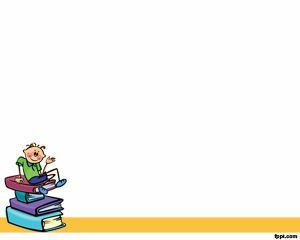 You can use it at school or elementary school to teach about certain subject like Maths, Literature, Philosophy, Science, Chemistry, etc. Please look that we leave empty the blackboard (greenboard in this case) so this PPT can be easily adapted to your own needs as a teacher. 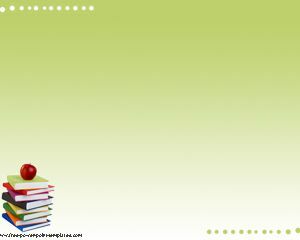 The template is also useful for English Composition Powerpoint presentations and english language arts review in Powerpoint. 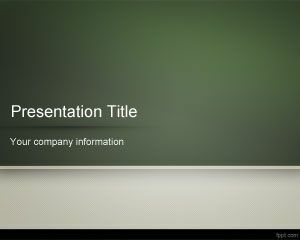 This template is great for those looking for free educational powerpoint templates. 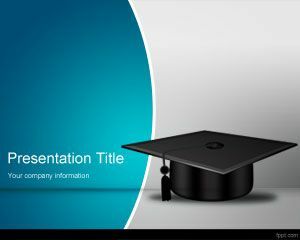 You can use free PowerPoint templates for teachers like this one to decorate your presentations for school or you can download other free PowerPoint templates for teachers. 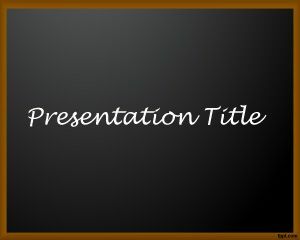 This free lucu PPT template slide design for PowerPoint has a chalkboard PPT slide design and a teacher with a book. Gracias de verdad nos ayudan a realizar el trabajo mas presentable. GojkoDebeljak legendary idiot 😛 so stupid kid! To present a lecture on higher education. I need it for a school project. So I have ro have it. Thank you. 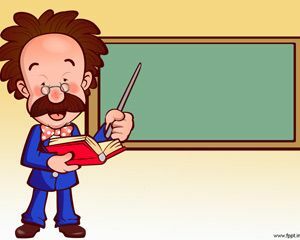 Plan to create a presentation for a class.